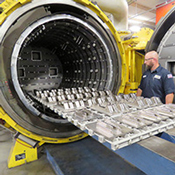 Scientists at the Department of Energy's SLAC National Accelerator Laboratory in Menlo Park, CA, are using X-ray light to observe and better understand 3D metal-printing processes in order to help manufacturers quickly build reliable parts in factories, on ships or planes, or even in space. Read more. 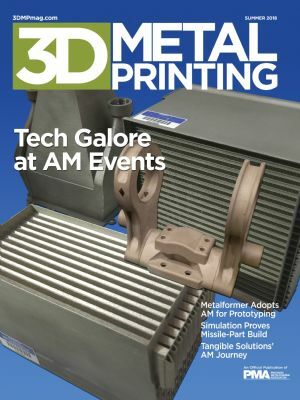 Sciaky, Inc., a Chicago-based subsidiary of Phillips Service Industries, Inc. and provider of metal additive-manufacturing (AM) solutions, will provide what is believed to be the world's largest production metal 3D printer to FamAero, a privately owned metal 3D-printed-parts bureau in Fenton, MI. Read more. Metal AM was on prominent display at IMTS 2018, where 3D Metal Printing's editors spied a wealth of innovative products. Topping that list, the HP Metal Jet, designed for high-volume manufacturing of production-grade metal parts and leveraging the company's expertise in inkjet technology. AlphaSTAR's design to print simulation solution, GENOA 3DP, allows users to visualize defects predict bald spots, residual stress and deformation during the AM process. The toolset is able to assess manufacturing anomalies and also identify the effect of defects on part performance and qualification. Designed for its accuracy and ease of use, GENOA 3DP comes with a test validated library of polymer, metal and ceramic materials. End users can use GENOA 3DP's predictive capabilities to reduce trial & error, save time & money – and ultimately meet specs and performance requirements. 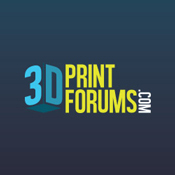 Learn more, or request an evaluation of GENOA 3DP. 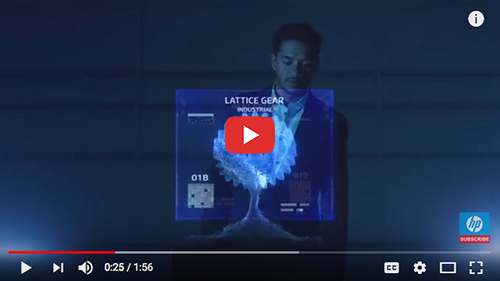 The Getting Started with Additive Manufacturing seminar on September 26, in Pomona, CA, provides direct access to Austria-based Voestalpine's latest technologies. Read more. Quality-assurance and risk-management firm DNV GL, a Norway-based quality-assurance and risk-management firm, has set up a 3D-printing center in Singapore to incubate and test the technology for the oil and gas, and offshore and marine sectors. Read more. ☉ Leveraging AM for Auto Production—Optimization technology enables efficient part-design and -build processes, leading to huge reductions in part costs and build times for an aftermarket automotive part.